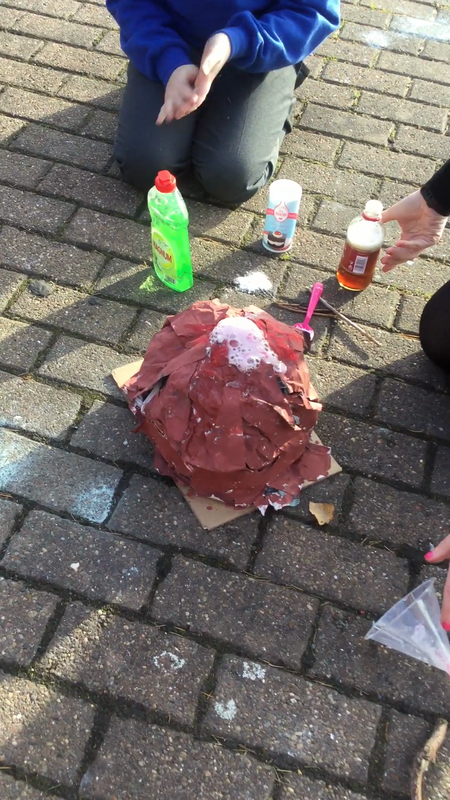 Thanks to the Parents and Grandparents that attended school on Friday 8th February we all had a fantastic time creating volcanoes. The children thoroughly enjoyed spending time with you in our class and your help was appreciated. During the afternoon, the children got very messy whilst painting their volcanoes and they followed their design specification carefully to ensure they looked the same. As you can see, the finished products look amazing and the children were delighted with their creations.